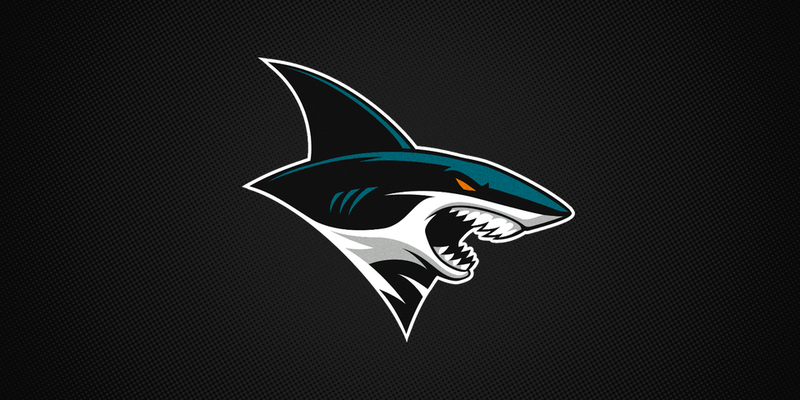 Earlier this month the San Jose Sharks released a trio of secondary logos. The new marks won't be seen on any jerseys — yet — but will have marketing and promotional applications for the 2016-17 season. 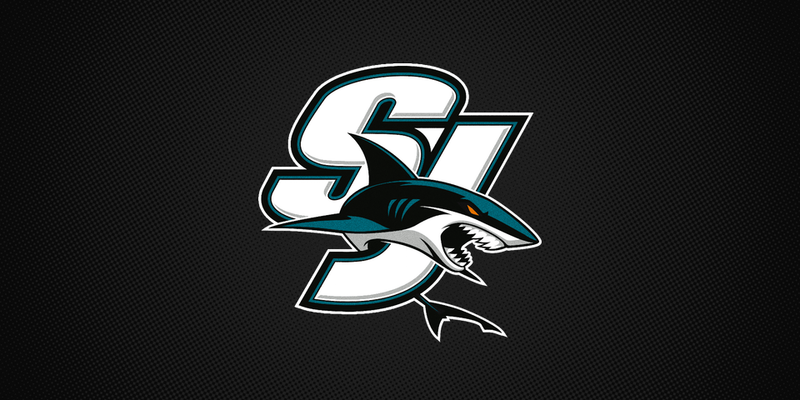 All three logos were designed by Terry Smith, the Bay Area artist responsible for every Sharks logo since the team's inception in 1991. Fans will get the opportunity to pick up merchandise featuring one of the new marks on Los Tiburones Night — a special tribute to the club's Spanish-speaking following. These logos are a great extension of the Sharks brand and could potentially pave the way for new uniforms when Adidas takes over next summer. Though personally, I don't think any of them could sufficiently replace the existing crest. Before I wrap up here I should apologize for the delay in getting this story posted. The unveiling came way back on Aug. 9 — more than two weeks ago. So this news had to take a backseat for a little while. But better late than never. By the way, one big story that's still waiting in the wings is my interview with John Viola on the Florida Panthers' rebrand from June. But it's a story worth waiting for. Stay tuned!